Telescope's Kendall Contract Cross Strap Collection is simple, attractive and moderately priced. 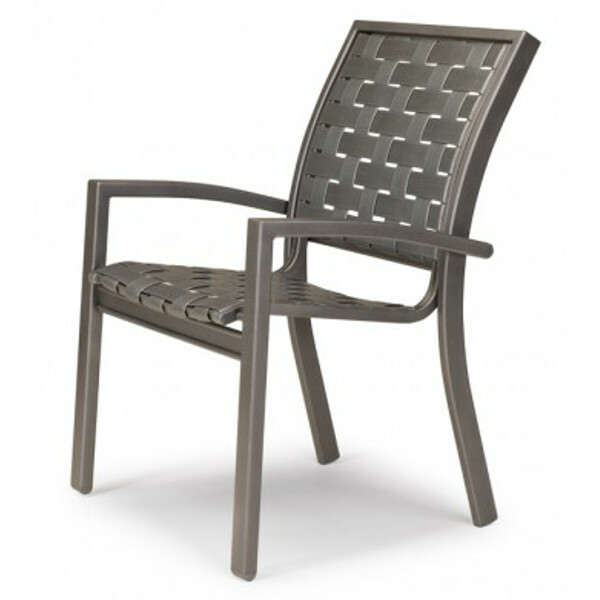 High quality and hassle-free outdoor furniture. Rust-free aluminum frame, durable powder coated finish. Low maintenance...easy clean up with soap and water. 15 year residential warranty.